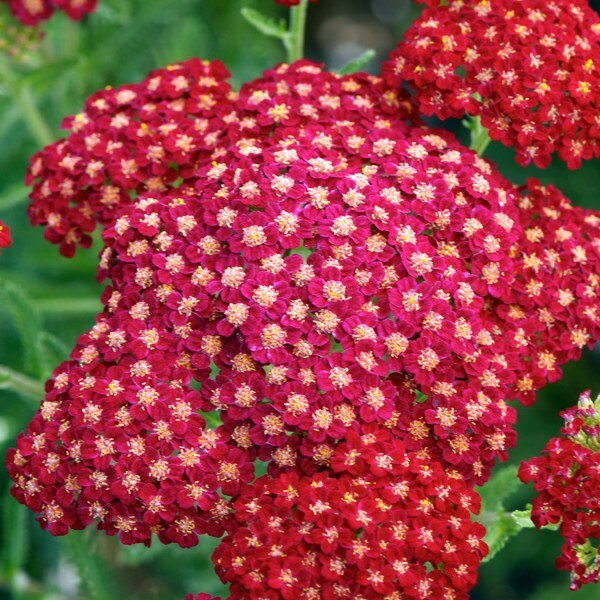 The vintage collection recently introduced and bred for the showy floriferous blooms and a shorter more compact habit that produces blooms quickly. 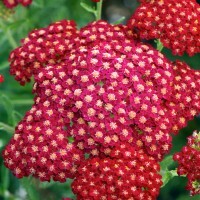 The antique-red flowers with a creamy-white eye make a real statement piece in any garden setting. Work well in pots and containers as well as planted in the ground. Height 35cm. Full Sun.